Karelia publishes in several genres, but romance is her favorite. She is passionate about providing happy endings and a vision of redemptive love for readers of all orientations. Her novels include For Good, Something True, The Admirer, The Purveyor, and Lambda Literary Award and Golden Crown Literary Society finalist Forgive Me If I've Told You This Before. She and her wife live in Oregon and have been together for nineteen years. Karelia has a BA in comparative literature from Smith College and an MA in English literature from the University of Oregon, and she currently teaches English at Linn-Benton Community College. 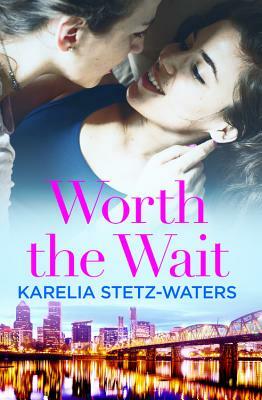 Karelia loves to hear from readers, and you can find her at KareliaStetzWaters.com.